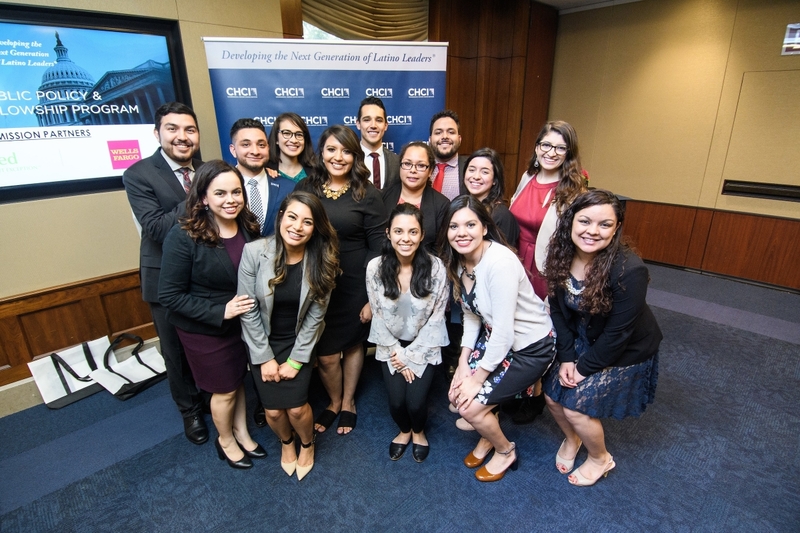 Apply to CHCI’s 2019 Leadership Programs! CHCI is seeking full-time undergraduate students who are interested in a paid congressional experience, learning first-hand about our nation’s legislative process while working for a member of Congress and receiving weekly leadership training from CHCI. Benefits: Round-trip airfare, housing, stipend, and public transportation benefits are included. Benefits: Round-trip airfare, stipend, and public transportation benefits are included. Capital Wire PR Read the full article here. FOX 26 Read the full article here. CSUB News Read the full article here.